This conductive fabric is coated with a medical silver coating and has a broad range of applications, since its possible to stretch the fabric in both sides, and in length even up to 100% its size. 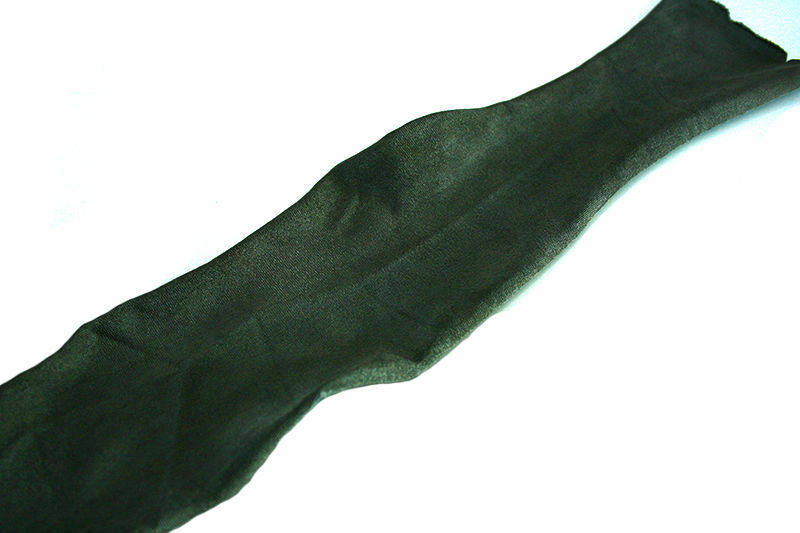 The fabric can be used as an antibacterial wound or burn dressing (note: our material is not sterile) but it also makes a great material for electrode contacts, clothing or other shielded garments. 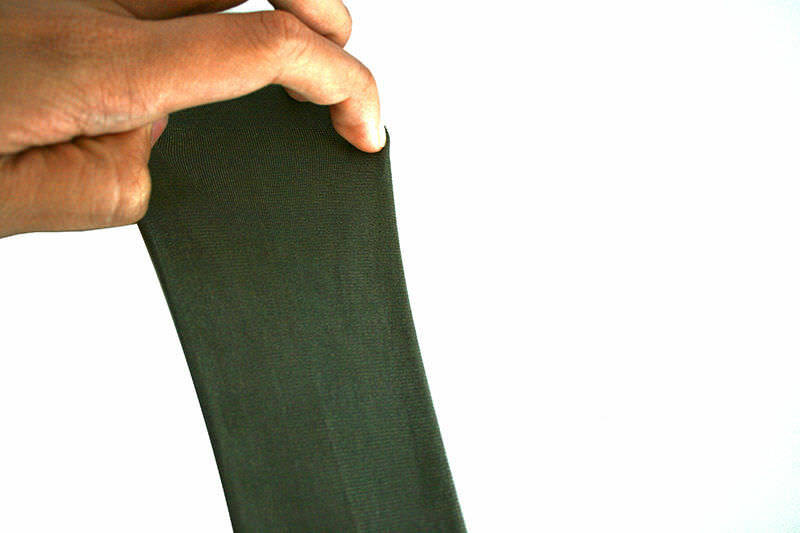 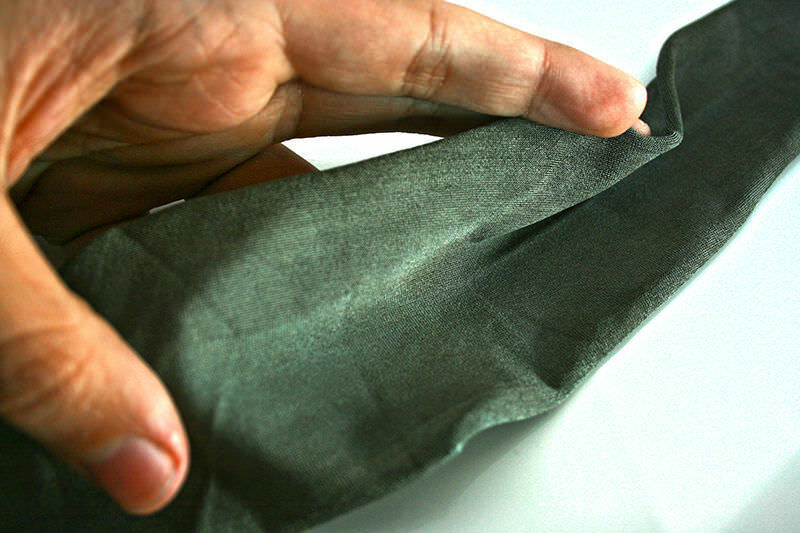 Highly conductive, and conductivity increases up to 25% as it stretches, which is handy for smart textile applications. 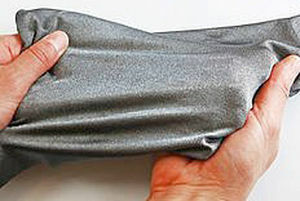 The silver coating is 99,9% pure.